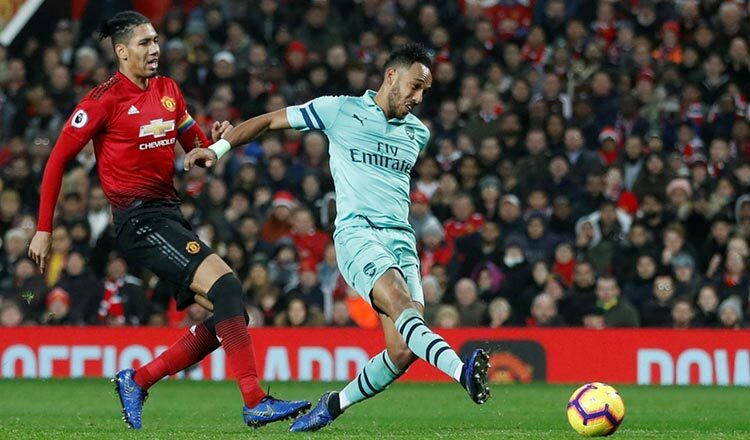 LONDON (Reuters) – Manchester United will visit Arsenal in the fourth round of the FA Cup at The Emirates Stadium after Monday’s draw pitted the two Premier League giants together. 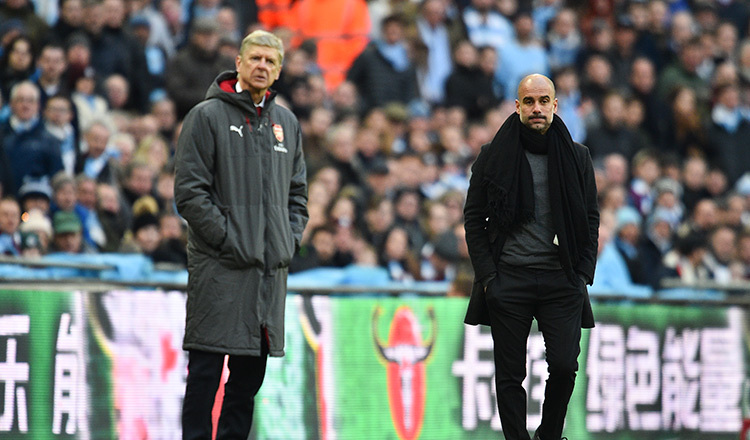 Arsenal with 13 FA Cup wins and United with 12 are the most successful clubs in the world’s oldest knockout competition. Premier League champions Manchester City are at home to top-flight strugglers Burnley, while holders Chelsea will take on Sheffield Wednesday or Luton Town at Stamford Bridge. Giant killers Newport County of League Two (fourth tier), who beat Leicester City in the third round, face a trip to second-tier Middlesbrough, managed by Newport-born Tony Pulis. Wolverhampton Wanderers, who knocked out Premier League leaders Liverpool on Monday, will be away to the winners of the replay between Shrewsbury Town and Stoke City. Everton face a tricky test at Championship (second tier) side Millwall, while Crystal Palace will host Tottenham Hotspur in an all-London tie.